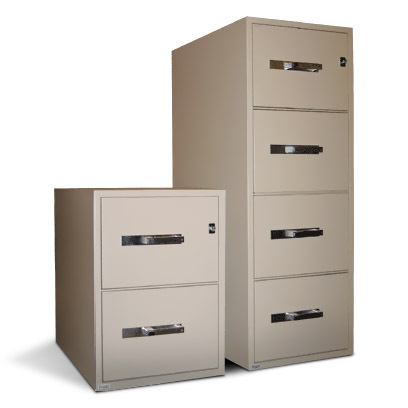 INKAS® UL Rated filing cabinets are perfect for protecting important documents, cd’s, and other digital media. These cabinets can resist up to 1 hour of fire exposure leaving your valuable items perfectly intact. They are also lockable so your documents are not only fire protected, but also protected from theft.